Hind Mezaina is a photographer and writer from Dubai. Her photography and site-specific installations have been exhibited in the UAE and she has participated in numerous international photography exhibitions. Her award winning blog covers cultural news, events, reviews in the UAE and beyond, with an emphasis on film, music, photography and travel. 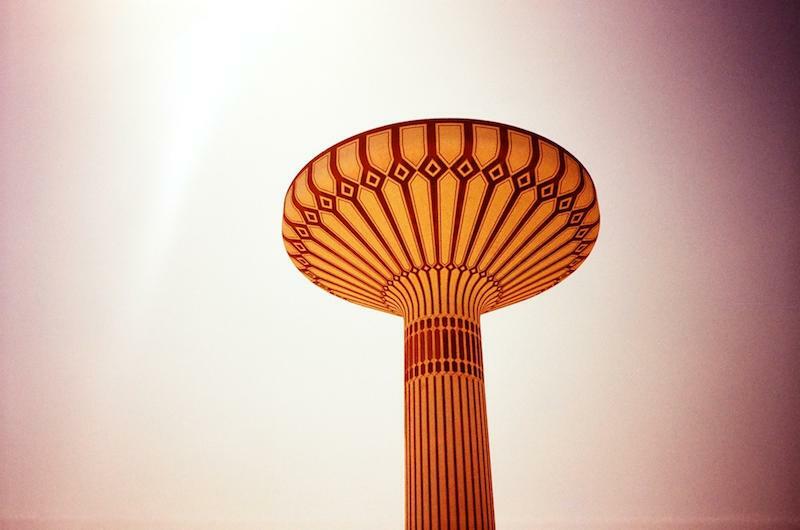 Al Khazzan Park on Safa Road in Dubai disappeared a while ago – but the tall water tower built in the 1980s remains.